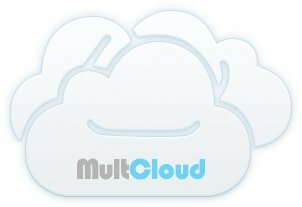 MultCloud fournit l'édition gratuite et l'édition payante, celui-ci vous permet de profiter de plus de privilèges et de fonctionnalités avec un faible coût d'abonnement. Les utilisateurs gratuits ont au total 50 Go de trafic de données pour transférer ou synchroniser des données entre les services de cloud chaque mois. 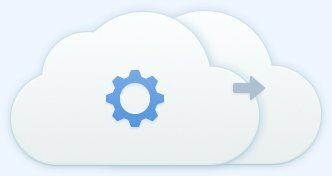 Synchronisation bidirectionnelle: une fois que vous modifiez l'un des clouds, les fichiers correspondants seront modifiés dans l'autre cloud. Synchronisation unidirectionnelle: seulement lorsque les modifications apportées au répertoire source, les fichiers modifiés seront copiés sur le répertoire cible. Permet de filtrer des fichiers spécifiques tels que *.mp3|photo*|*Excel* pour le transfert et la synchronisation entre les clouds. Permet de transférer ou de synchroniser des fichiers à une heure prédéfinie. Autoriser à ajouter jusqu'à dix chemins cibles dans une tâche de synchronisation unidirectionnelle. 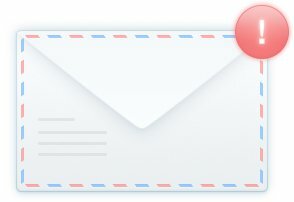 Le chiffrement de fichiers est disponible lors du téléversement. Les abonnés mensuels pourraient bénéficier d'un trafic de données supplémentaire de 50 Go/$5,9 et 100 Go/$9,9 si 150 Go/mois ne suffit pas. Il y a 8 façons différentes au total pour synchroniser les clouds. Conseils pour "Édition payante": le trafic mensuel non utilisé va s'accumuler. Par exemple, vous n'avez consommé que 51 Go de 150 Go ce mois et vous aurez 99 Go de trafic de données supplémentaires le mois prochain. I have to say you have a really impressive service your offering, simply brilliant! I just found out about this today, by a simple Google search and I am currently using your product as of tonight, so far, so good and pretty flawless and very impressive. Seems you guys are offering this service for free, which leads the question on when you guys will charge (I personally would pay for it). Usually I am very critical about product, but yours just does what I need. In China it is very good that I can let two servers communicate with each other so the speed does not depend on my connection. So great thank you, super tool! I just wanted to thank you and your staff for the wonderful support I received. Your team made what could have been a very disappointing experience very enjoyable. Also, I never felt like I was being ignored or treated unfairly. I would highly recommend your company for the support alone. Thanks again. 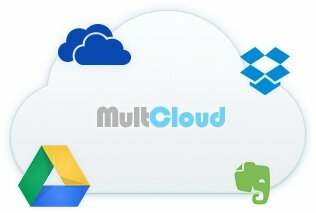 Just wanted to say Thanks for creating MultCloud and Also Making it Completely Free. It has Helped Me in many ways and saved time and money. Would like to see more features and Maybe Multcloud for mobile devices too. Basically, I tried to “expend” my free online storage by creating accounts on multiple clouds. In fact, I have reached over 42GB free online storage by signing up in Dropbox, OneDrive, Google Drive and box. However, it was so uneasy to manage all my online files on multiple cloud services. I had to download files from one cloud and re-upload them to another. 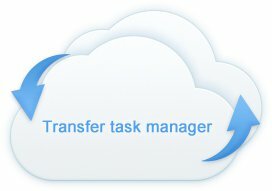 Thankfully, with the help of MultCloud, I can transfer files from one cloud directly to another and it really saves me a lot of troubles! 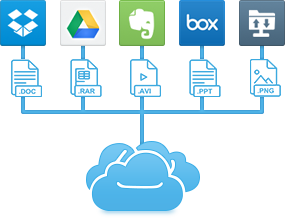 Bring all of your online storage services together in one interface using the Multcloud website. Many people have multiple cloud storage accounts - Dropbox, SkyDrive, Google Drive - but managing them all separately can be a chore. Here's how to control your different services from a single interface using MultCloud. 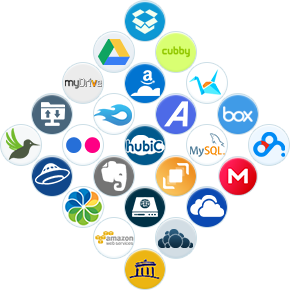 Multcloud is a new web service that provides a convenient way for you to manage all the cloud storage accounts that you have. It allows you to easily manage files across cloud drives, directly from one interface. In other words, instead of having to login to each account to manage your cloud files, you just need to login to MultCloud and manage all your cloud drives from there. Nowadays, cloud drives are not stranger for people. Many young people use cloud services everyday. They stored documents, videos, photos, etc in the cloud, so that they can access the data wherever they go. Multcloud multiple cloud storage is best for it. Here is Multcloud Service Review.Thanks to the development of mobile technology and WIFI, Internet has been covered almost around the corner. Anyone that’s tired of managing multiple, separate cloud storage services will benefit from MultCloud. It’s also good for users with multiple accounts on a single service. The best part about MultCloud is that it’s 100% free. No fees, no advertisements, no upsells to “upgrade” to a pro version – just free. Having your data available to you at any place and any time has ultimately led to the surge of Cloud Services (i.e DropBox, Google Drive, Skydrive, Amazon S3). The issue with most Cloud Services is that they only provide a few GB of free space initially and then you would have to pay for more space. This has resulted in the utilisation of multiple Cloud Services for the one user. Although this can save money, it does not necessarily save time as the user would have to manage their files for each Cloud Service separately. The software market has been inundated with Cloud Management tools, one of the recent additions is MultCloud by Aomei Technology.